This private course was very rewarding as Shynar became a legal United States Citizen the day before- Welcome to the United States of America Shynar! 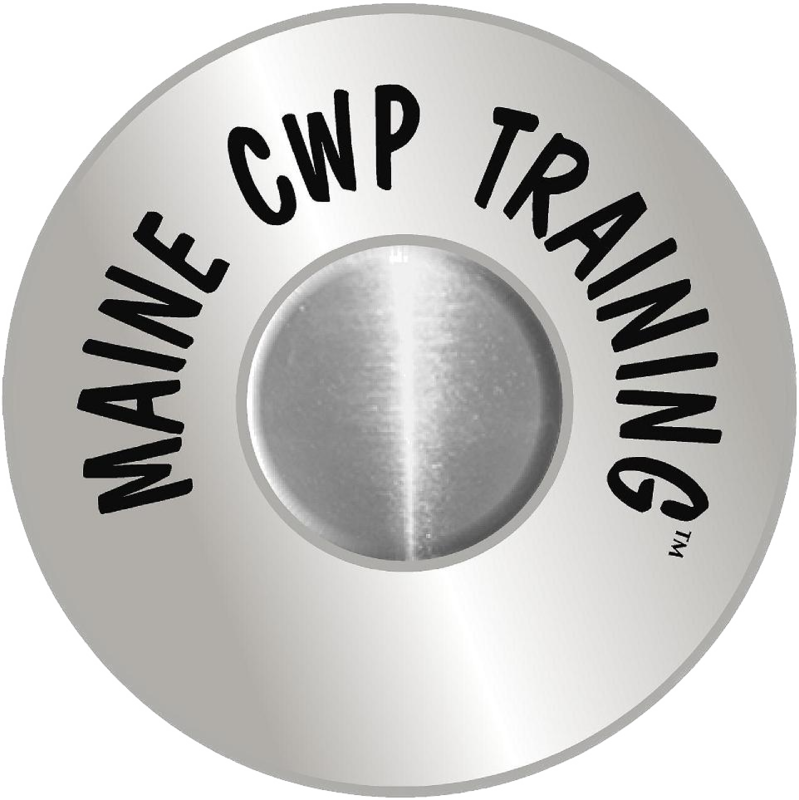 K P Would highly recommend Maine CWP Training. Paul was a very patient instructor and was very knowledgeable. He met us early at the range before they opened so we could have a private training was which very effective as we had a first time shooter in our group. We learned a lot from him. If you’re thinking about getting your concealed carry permit or just want to learn how to shoot, you can’t go wrong with this place. Maria H. Thank you, Paul! We had a great time and appreciated your guidance and patience. You are truly a pro! Liz D. That is amazing! I need to look into what’s offered for firearm safety knowledge for young kids at some point. I shot my first time with you guys here after competing a course ? so so so happy I did! 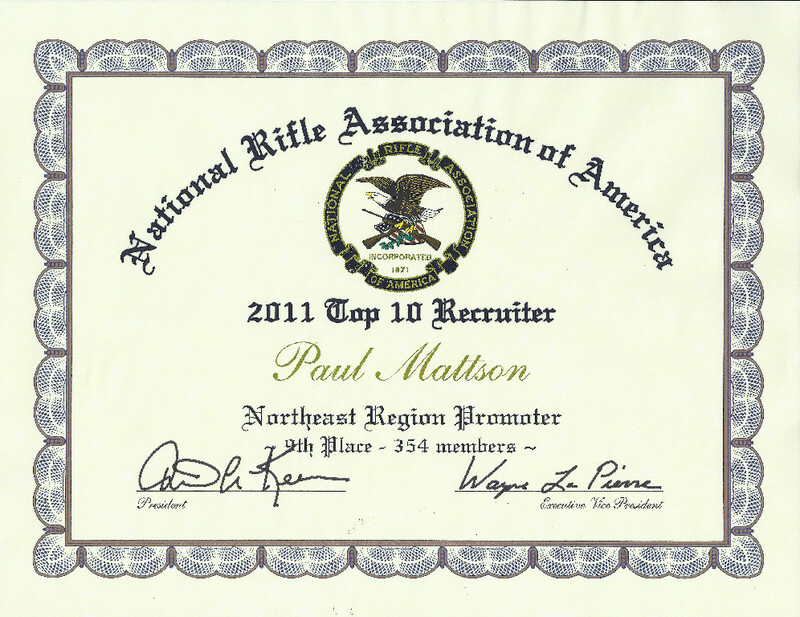 Paul is an excellent teacher – professional, calm and knowledgeable. As a woman I appreciate a person who makes me feel comfortable and frankly isn’t patronizing. 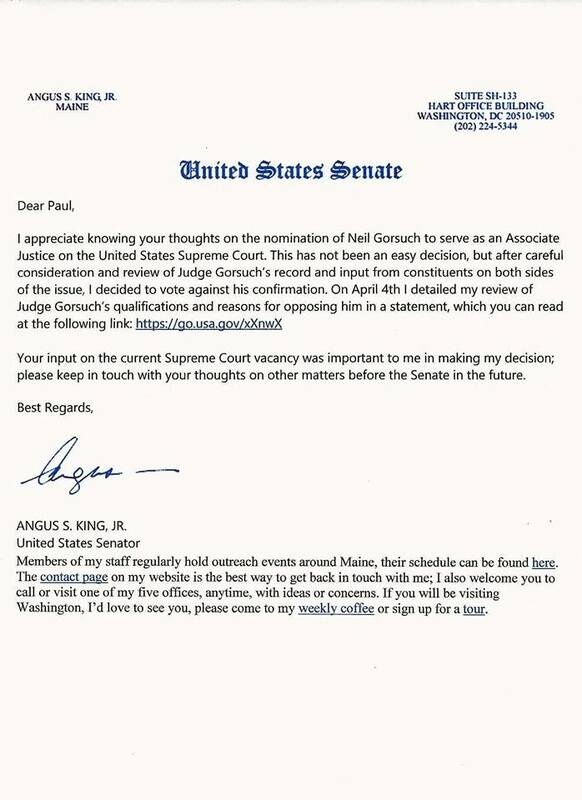 Paul is great and so knowledgeable. He clearly loves what he does. Recommend him highly!! 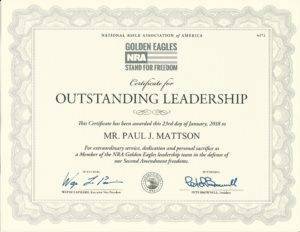 “Paul was a terrific mentor giving us confidence in our own home and business environments. His commitment to our needs was like he knew the appreciation we would have empowering our abilities beyond our expectations. We would welcome back into our home and business anytime.” Cristy G. and Tonya L.
Thank you Paul!!! You have changed our lives. We now feel more confident and safer and are going to keep practicing the skills you taught us. I can’t tell you how appreciative we are. Can I give your company a good review somewhere? See you soon!!! Lee Gerrish Nice certificate Paul. I have several years worth. I think the educational benefits far out weigh any other. 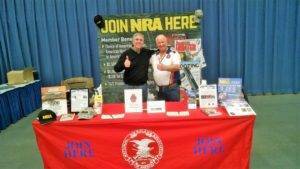 I recommend anyone that really wants to be safe with their firearm call you. I have been shooting many different weapons for over 70 years and in that time I have seen many so called hunter make mistakes. Most of them never hunted or target practiced with me again. If you don’t want to do it right Don’t do it. Safety comes first. 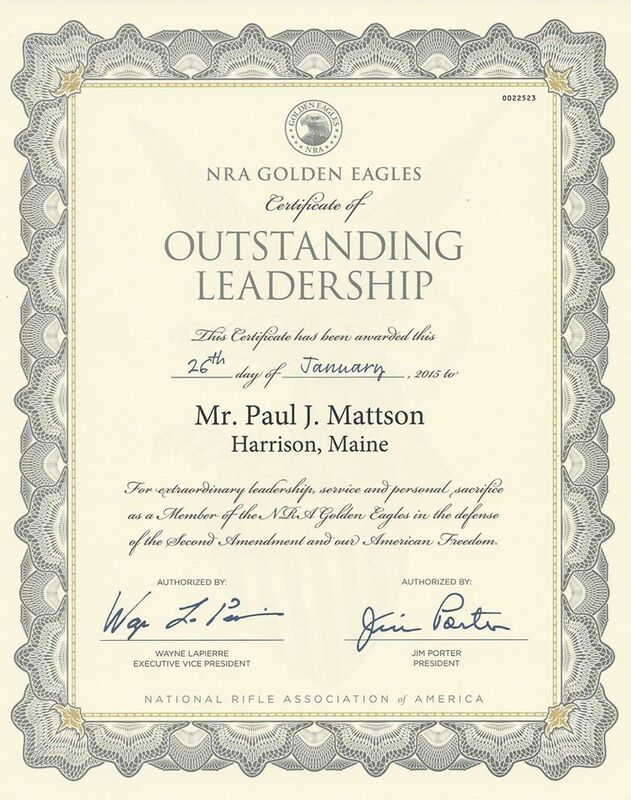 Paul Mattson will be hosting an NRA Personal Protection Course @ Cabela’s in Scarborough, Maine ! 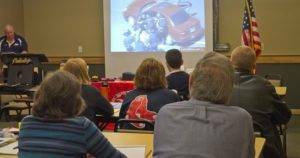 Paul is the best instructor and his class is fun & informative … this material could save your life ! Sign up !!! 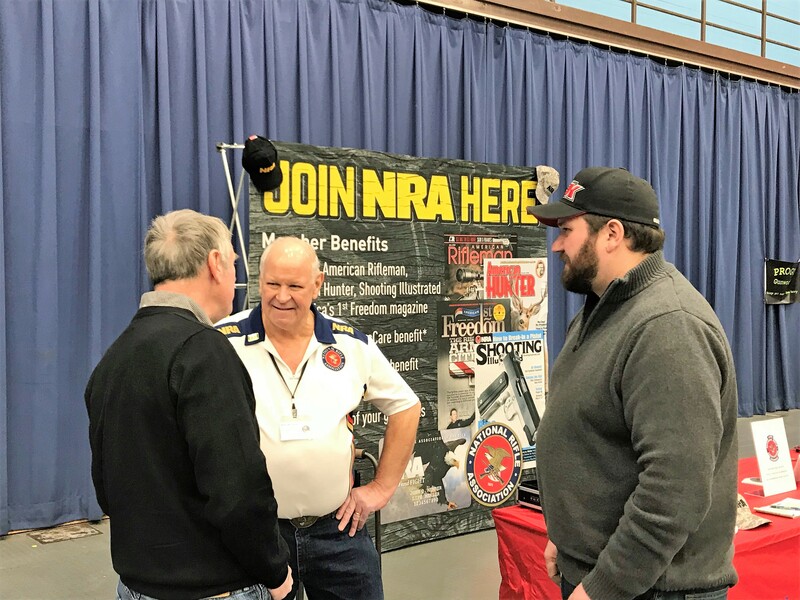 Had a great time visiting champions of the 2nd Amendment at the Augusta Gun Show! 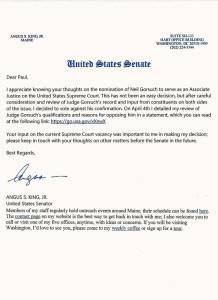 Maine has a long history of responsible firearm ownership and I will always support our Constitutional 2nd Amendment rights. 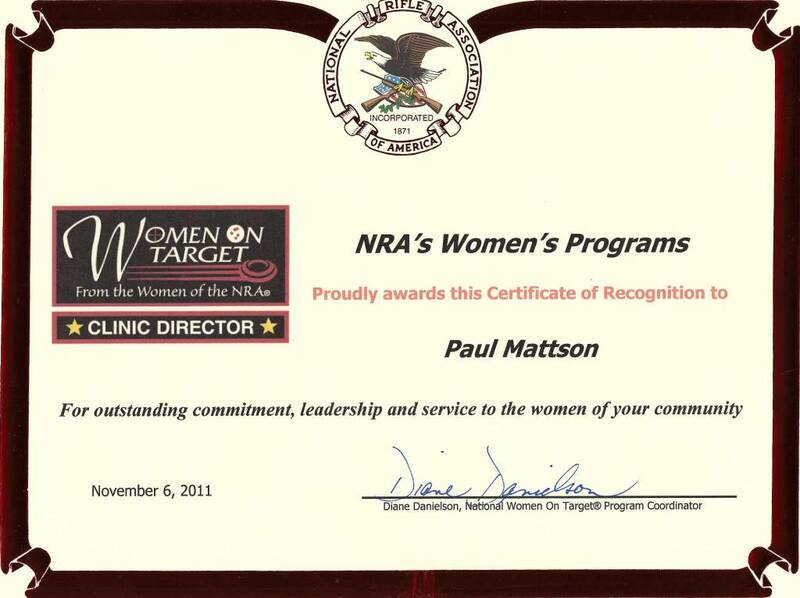 Great course, legal portion was above and beyond any previous course I have taken. Much appreciated. Beyond Professional! Brian B. Great Job. I appreciated the openness to questions and answers. This course was fantastic! Nick W.
Armed and Fabulous Ladies Clinic at Cabela’s-loved it! informative, comfortable, and every question answered. great experience! Samantha I. Great class, great training. Submitted my CHP application to the OOB town hall, got my permit in 5 weeks!Thanks Paul! Bobby B.
Paul, Many thanks for a great session today! Lots of good learning & confidence building – simply awesome!Paul C.
Once again Hope you are able to catch up on your paperwork today! 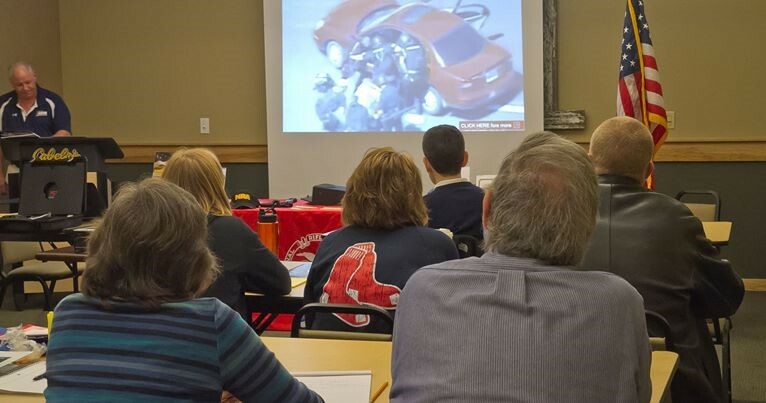 I appreciate your expertise and instruction and I am very glad I attended the course yesterday. I appreciate the efforts of you, Atty. Chapman and the NRA. If you ever need a novice volunteer for any 2nd Amendment protection efforts please do not hesitate to contact me!Diane E.
Thank You! You are a fantastic teacher! I will not ever forget this day. I highly recommend this class. It was excellent.Celia T.
Thank you Paul Mattson!! I was put at ease by your knowledge and feel I gained much knowledge because of your teaching style. Thank you so much! 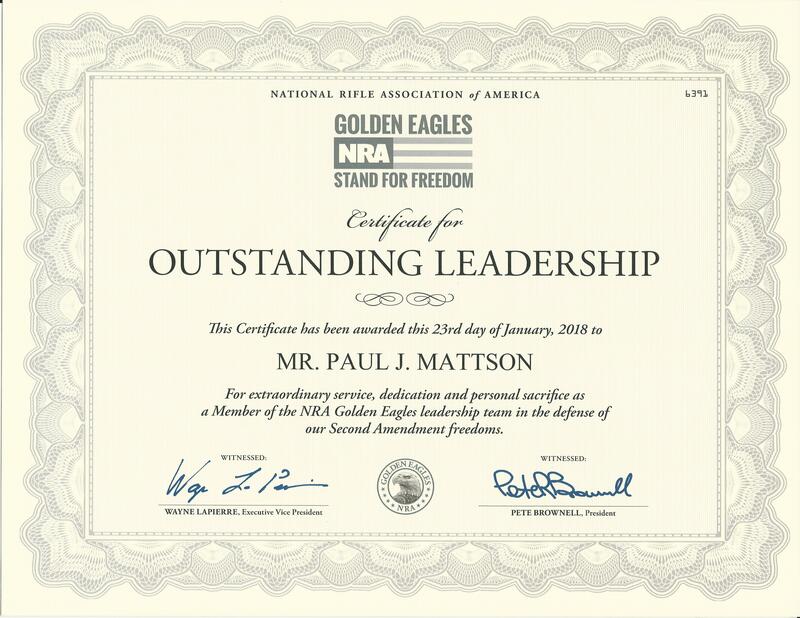 Cynthia M.
Hi Paul, Thank you very much for your time & help yesterday at the Shooting Range. Looking forward to your class on February 16th. 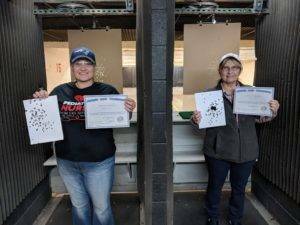 Donna A.
Hi Paul, Denise and I want to thank you for the excellent basic pistol course you gave us last Friday at the range in Poland. 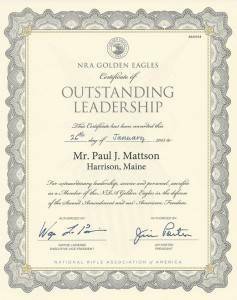 We learned a great deal and feel more confident about approaching the purchase of our first handgun.Steve M.
We would like to thank instructor Paul Mattson for his Excellent & Informative instruction at the range today. A holiday no less! We thoroughly enjoyed ourselves & learned alot. 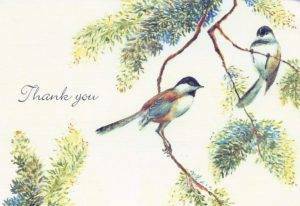 Many Thanks! 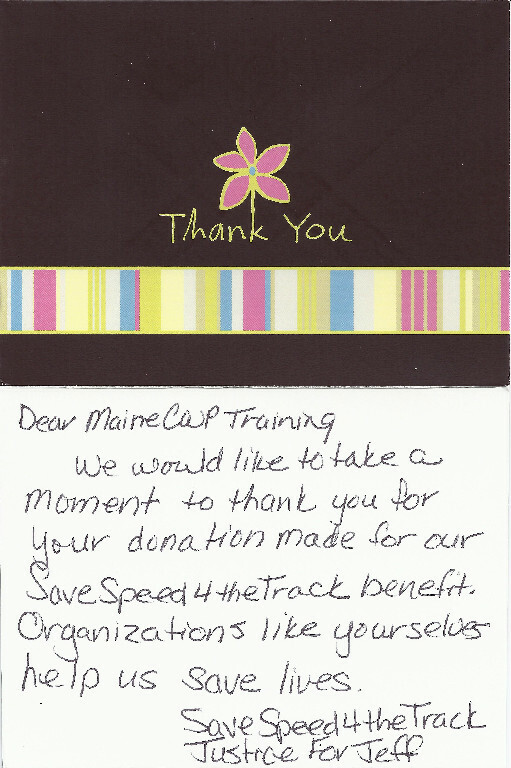 Brian & Lori Thank you for offering this necessary and life saving clinic. Barbara B. Thank YOU for presenting this course. 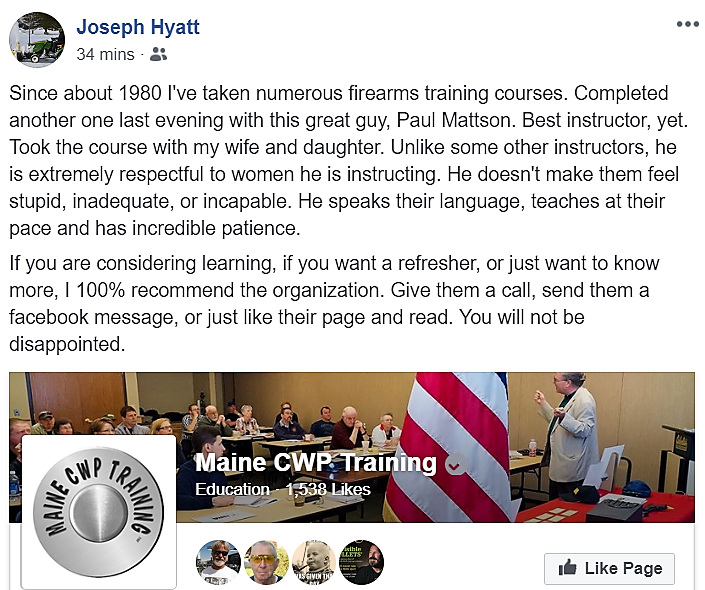 It was interesting and informative – a good beginning for those of us starting on the path to shooting. And thank you for inviting Lisa. Sandra S.